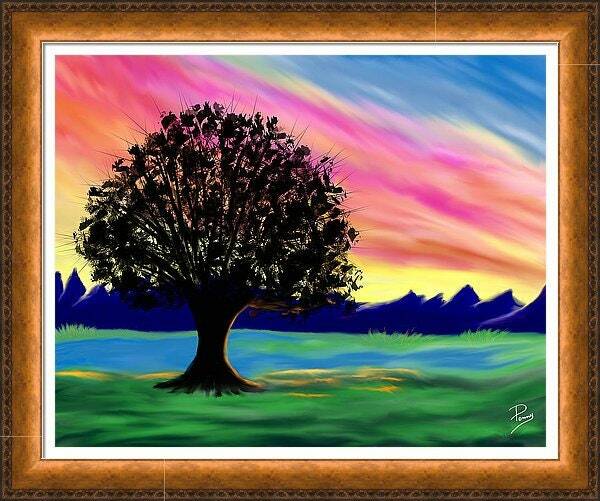 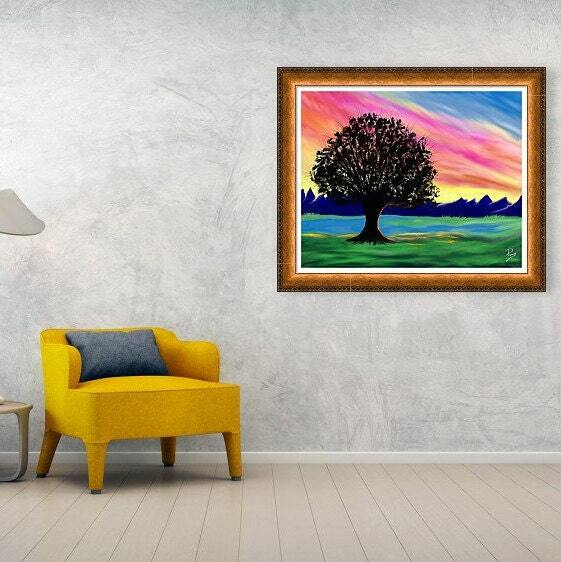 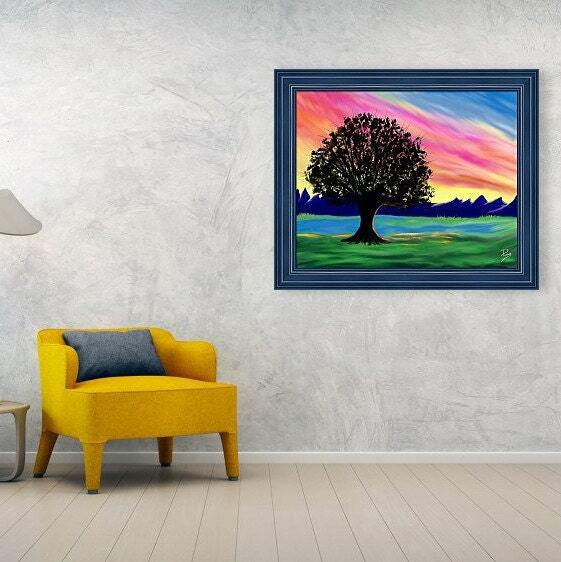 River Tree Sunset ~ print by Penny FireHorse. 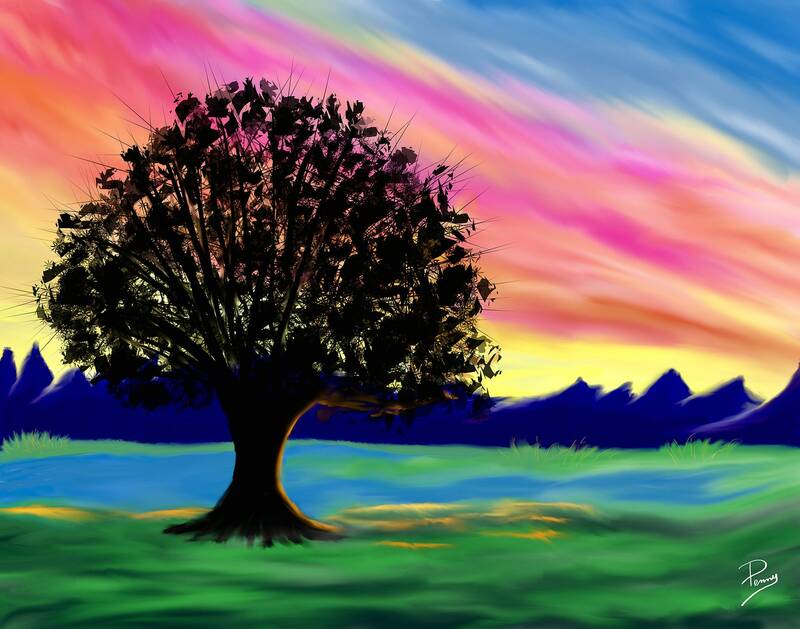 Digital Art created on iPad Pro and Apple Pencil. 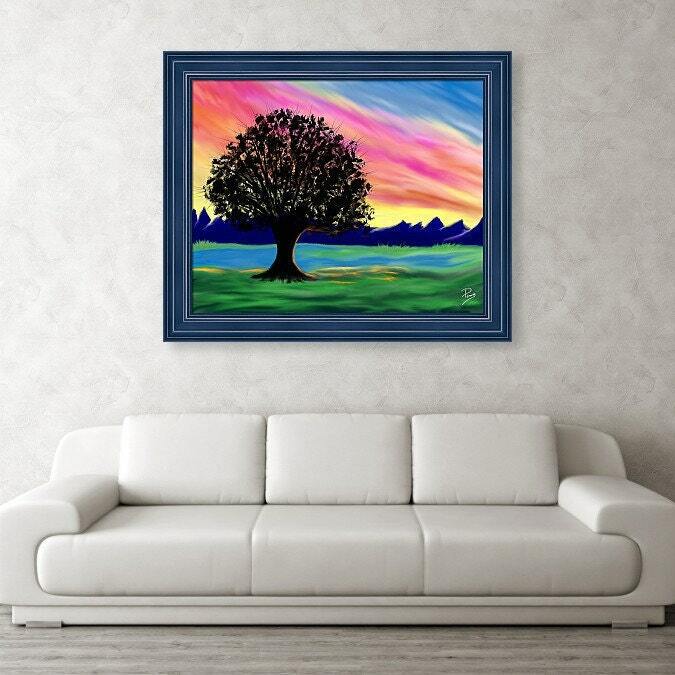 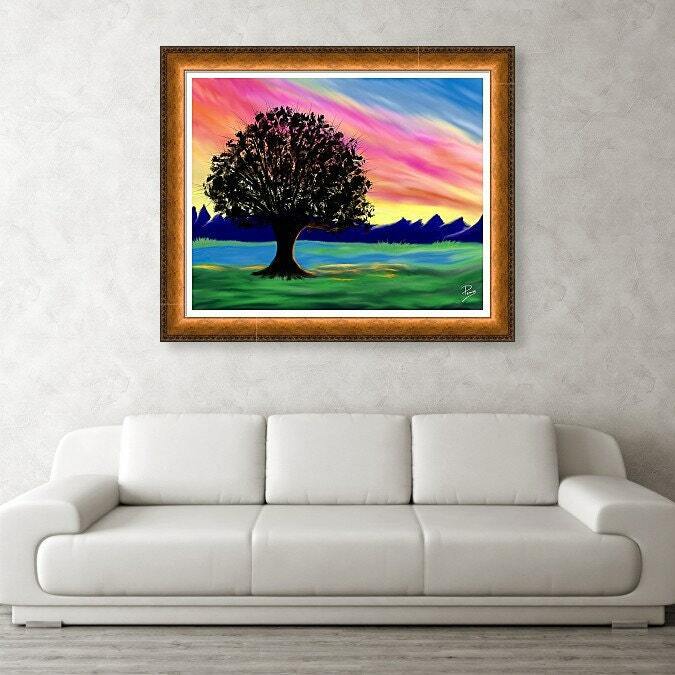 ***FRAMES and Mattes Are Examples Only*** If you would like to have a framed and matted print please go here: https://fineartamerica.com/featured/river-tree-sunset-penny-firehorse.html to choose your frame, matte and size of print.